We truly appreciate our customers and love to see you coming back. ;-) That is why we created a special loyalty program for all of our registered customers. Its goal is to reward all of the regular customers. How does the PRIODY loyalty program work? 1. BONUS - DISCOUNT: 5% off for subscribing to our newsletter. Subscribe to our newsletter at the bottom of the page and you will get 5% off your purchase. 2. BONUS - POINTS: you will get points equal in value to 5% of the total price of your purchase (shipping costs not included) on your account at PRIODY.com. You can use these points with the next purchase within 45 days. 3. BONUS - REVIEWS: 14 days after buying a product you will receive an email invitation to write a review. If you do so you will be rewarded with a $1 voucher. You can write up to 20 various PRIODY products reviews. 4. BONUS – REFER A FRIEND: sign up to your account at PRIODY.com (sign in) and click on the Refer a friend button. Refer PRIODY to your friends. Every time a friend you refer make a purchase you both get a $5 off voucher. The number of these type of vouchers is unlimited. 6. BONUS - VIP: if the total value of your purchases at PRIODY.com exceeds $500 you will automatically become a member of our VIP club and get 25% off all of our PRIODY cosmetics. ALL THE BONUSES AND DISCOUNTS can be combined and apply also on our special offers!!! On top of that we are a part of the LYONESS group. 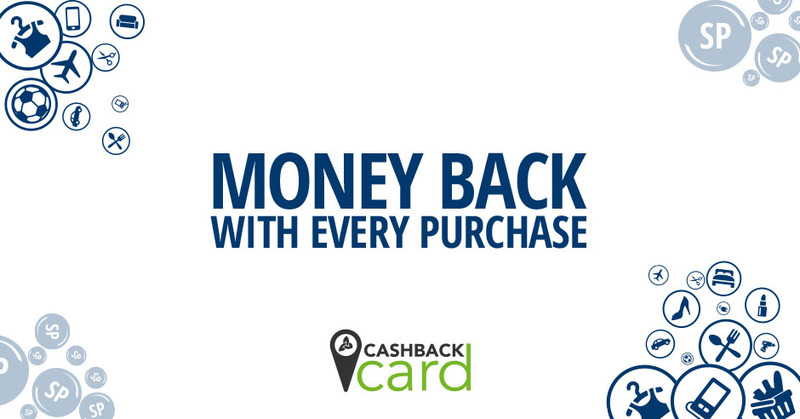 ;-) If you are a LYONESS member you can get so-called „cashback“ – 2% off and 1.5 Shopping Points. Do not forget to include your Lyoness ID when purchasing a product!